Do I see the route my driver is going to take before I book? No. You do not see the route to be taken before you book. 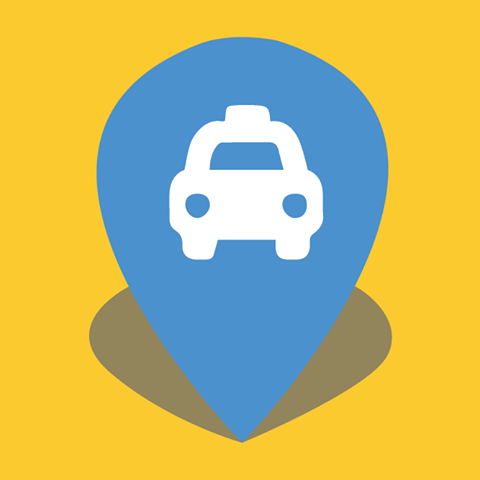 Once you book and are your cab, the app will display the most direct route.